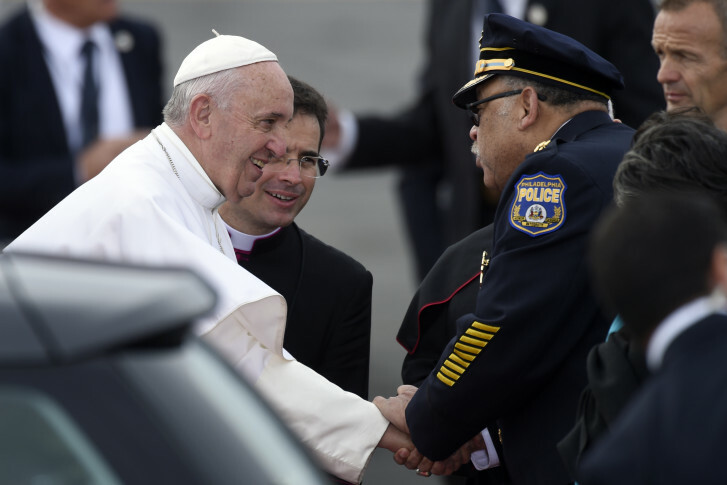 The three days of hosting Pope Francis went “extremely well,” according to a top D.C. safety official, thanks in large part to workers who heeded calls to stay home during the papal visit. 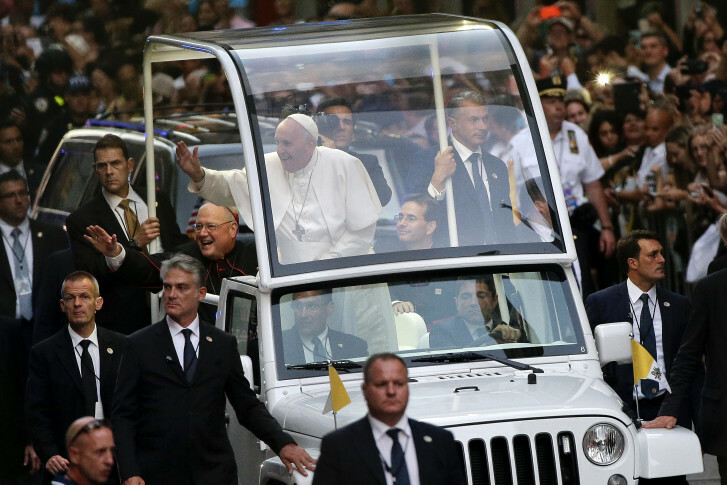 See photos of the pope's trip to Philadelphia. 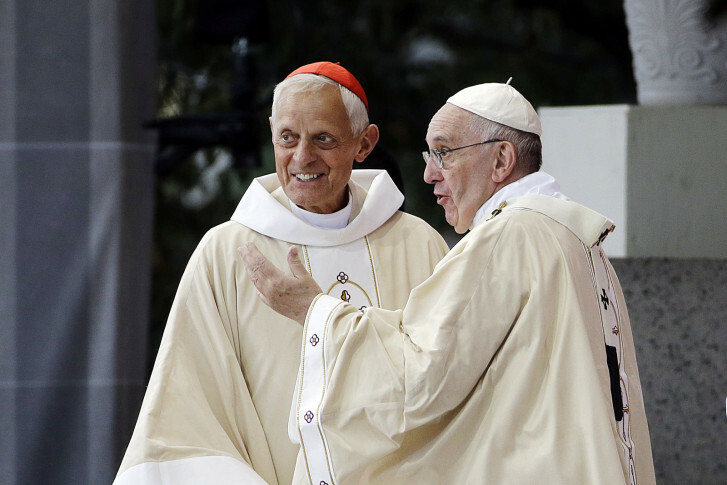 A chronological, pictorial journey through Pope Francis' three-day stay in Washington, D.C.
Cardinal Donald Wuerl, Archbishop of Washington, and Msgr. 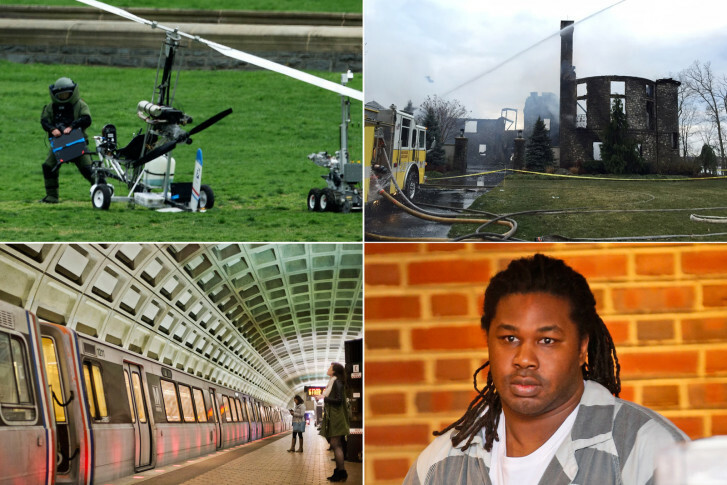 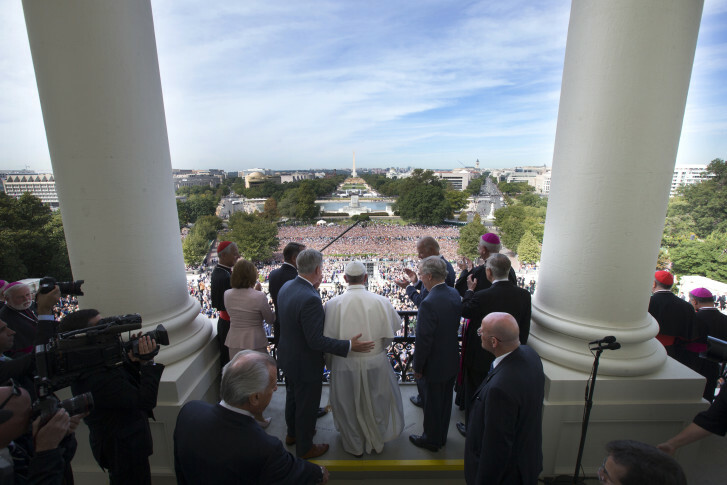 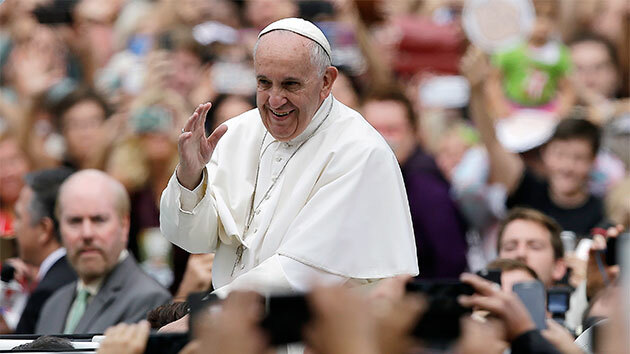 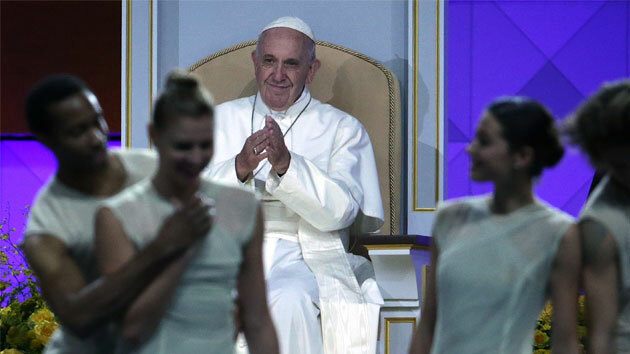 John Enzler, of Catholic Charities, reflect on the 2015 Papal visit to D.C. 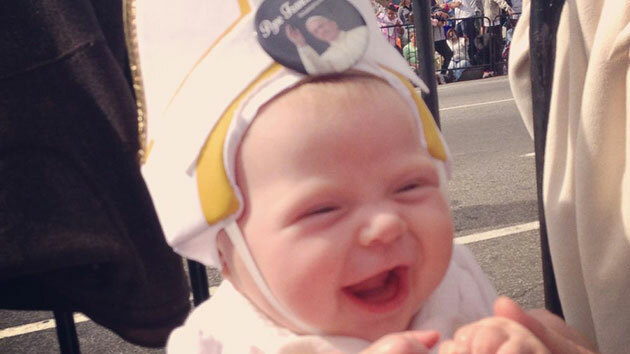 In June, Maryland Gov. 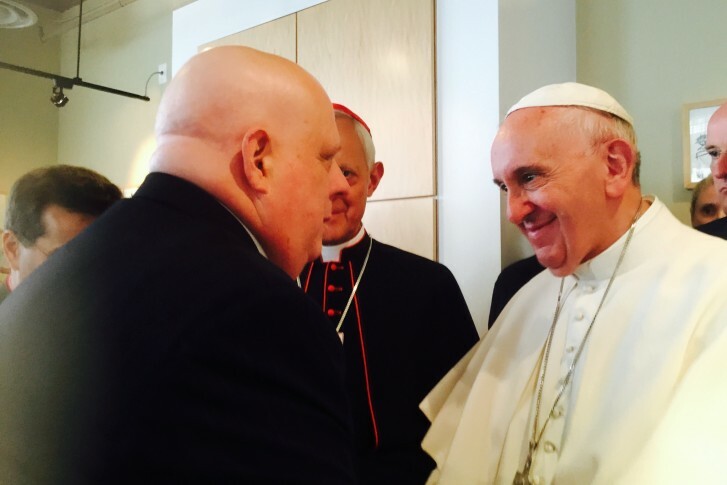 Larry Hogan announced he has non-Hodgkin lymphoma. 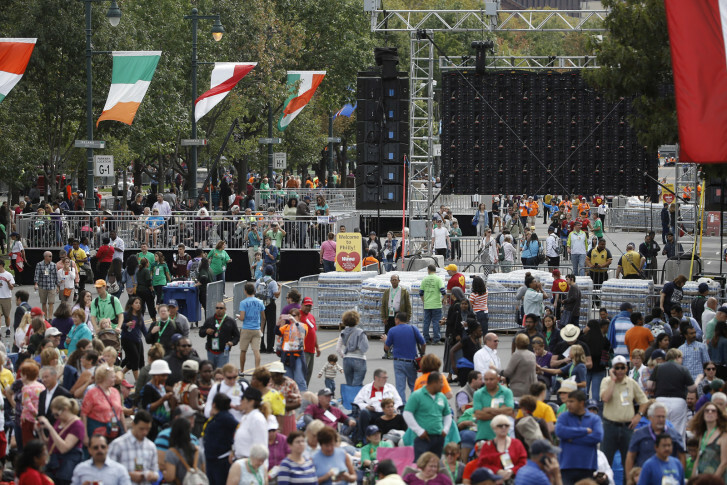 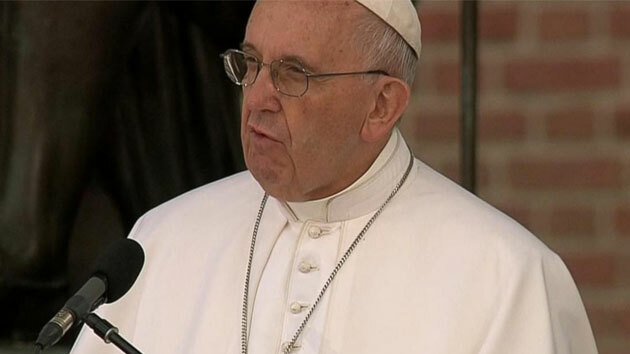 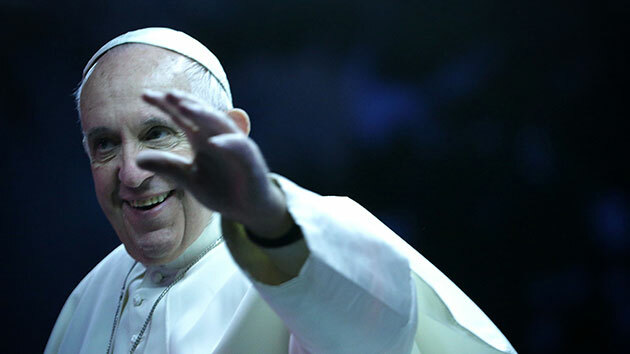 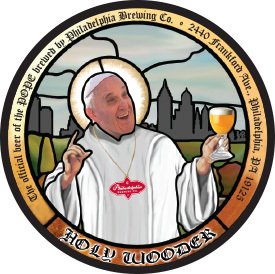 Check out photos of Pope Francis in Philadelphia.